Baking with Melissa™: CAKE MIX COOKIES!!! 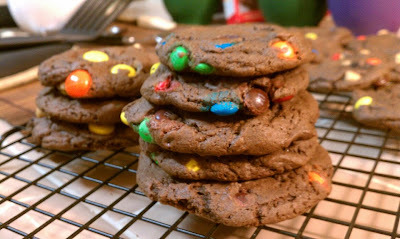 These cookies taste great and take very little time and ingredients! WATCH THE COOKING SHOW ON YOUTUBE!!! "Like" Baking with Melissa on Facebook! 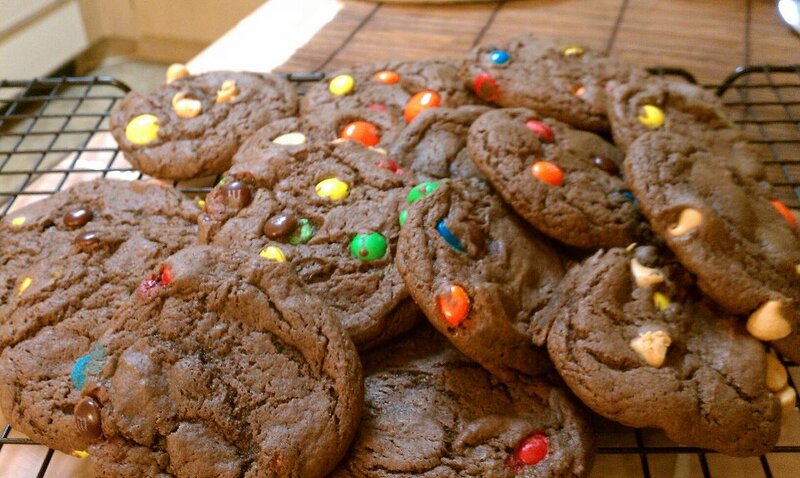 1 cup of Mix-ins like Peanut Butter Chips, Chocolate Chips, Butterscotch Chips, M&M's, Nuts, etc. For more recipes check out BAKING WITH MELISSA HERE!